Whether a police officer can search a person/place without a search warrant? 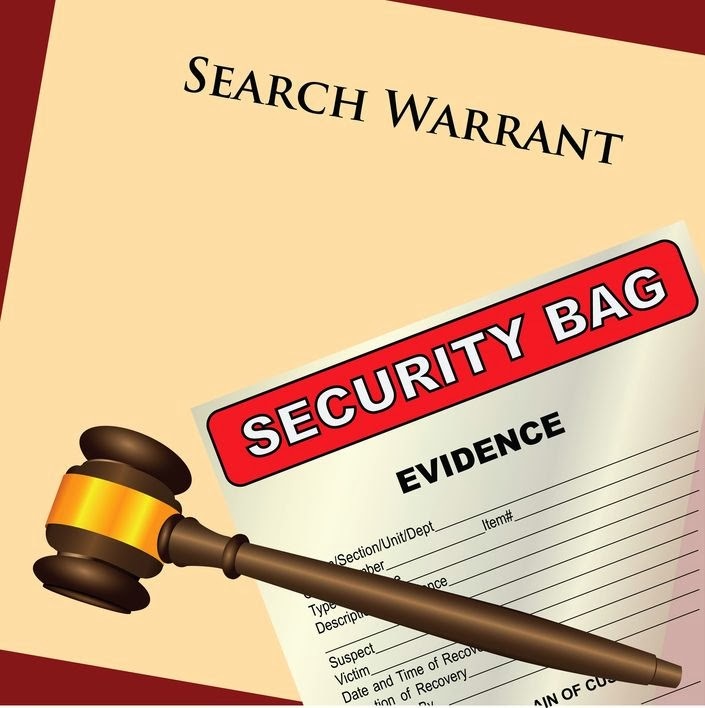 » A search warrant with a plastic bag for evidence. Vector illustration. Posted 5:03 am by Legal India News. A search warrant with a plastic bag for evidence. Vector illustration. Title: A search warrant with a plastic bag for evidence. Vector illustration. Caption: A search warrant with a plastic bag for evidence. Vector illustration. 85 queries in 0.175 seconds.